My Herbalife Journey: Sophie your first shake party! 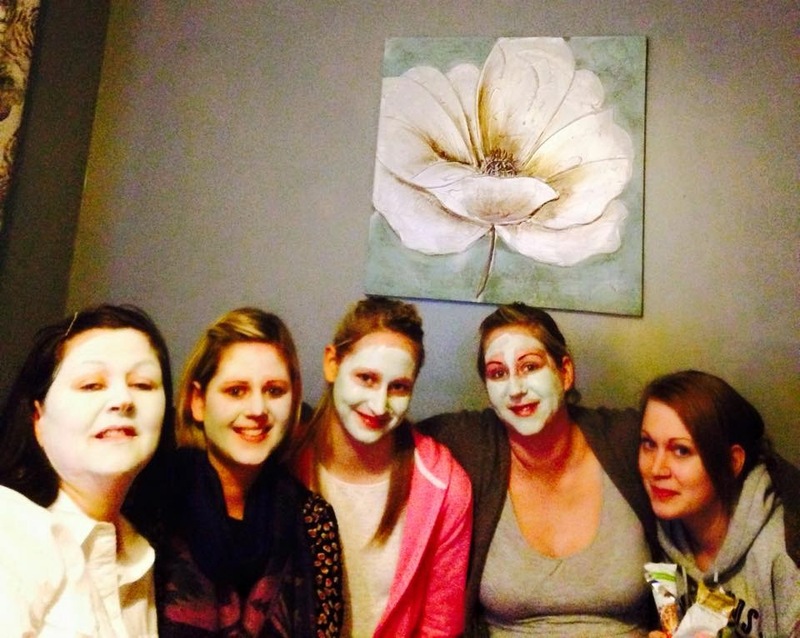 Sophie Garner began Herbalife early in the year and decided to join the team with setting up the buggy club, introducing Kirsty Smith and then invited her friends and family to try the products at her first shake party! We had a blast and Sophie you are doing AMAZING!! Weight loss, fat % lost and your enthusiasm for the products is infectious! !